Win, Lose, or Draw: where and why do NBA fans spend their money? NSSD Episode 16 - The Silicon Valley Episode. Data visualization in social sciences – what`s new in the sjPlot-package? topicmodels release 0.2-4 : Issues concerning memory deallocation in the C++ code were fixed. gamlss: Generalised Additive Models for Location Scale and Shape. feather on CRAN - Read and write feather files, a lightweight binary columnar data store designed for maximum speed. 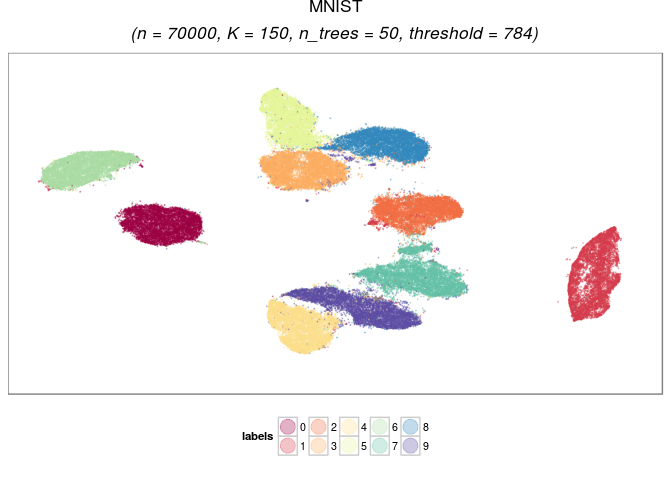 largeVis - High-Quality Visualizations of Ultra-Large, High-Dimensional Datasets. 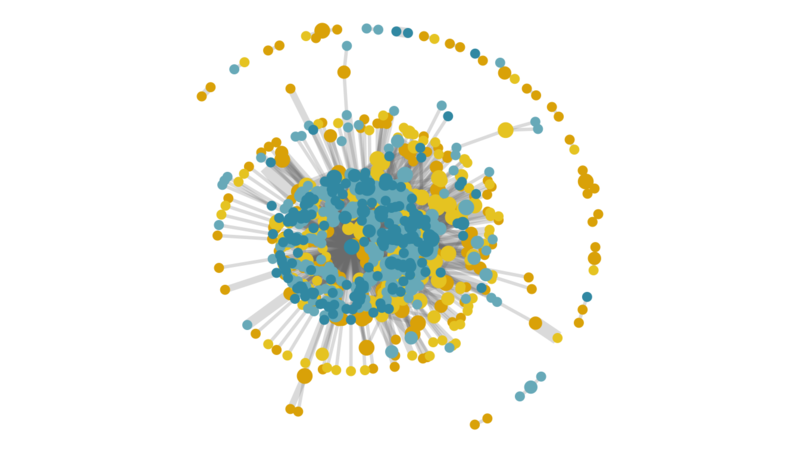 ggnet2 - Network Visualization with ggplot2. roll on CRAN - Parallel functions for computing rolling statistics of time-series data. rfmt - Google R source code formatter with Python. 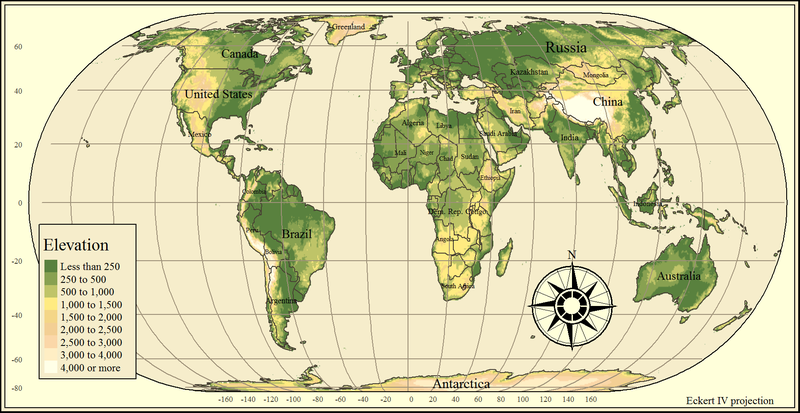 tmap - R package for thematic maps. surveyplanning - Tools for sample survey planning, including sample size calculation, estimation of expected precision for the estimates of totals, and calculation of optimal sample size allocation. 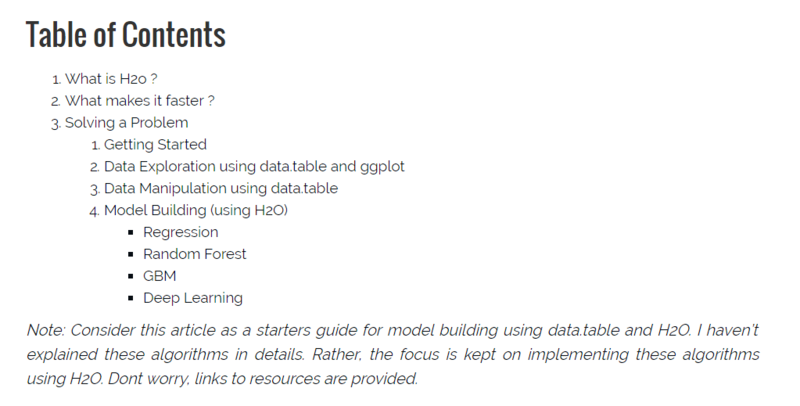 tidytext - Text mining using dplyr, ggplot2, and other tidy tools. crtests - Classification and Regression Tests. recommenderlab - Lab for Developing and Testing Recommender Algorithms. The Author of arules. bastah on CRAN - Big Data Statistical Analysis for High-Dimensional Models. weathermetrics on CRAN - Functions to Convert Between Weather Metrics. tweenr - Interpolate your data between different states. identical() gets an ignore.srcref option which drops "srcref" and similar attributes when true (as by default). diag(x, n=.) now preserves typeof(x), also for logical, integer and raw x (and as previously for complex and numeric). diag(x, nrow = n) now preserves typeof(x), also for logical, integer and raw x (and as previously for complex and numeric). smooth.spline() now allows to specify lambda directly, gets a hatvalues() method and keeps tol in result. str() and strOptions() get a new option drop.deparse.attr with improved but changed default behaviour for expressions. For expression objects x, str(x) now may remove extraneous white space and truncate long lines. No tasks listed for this week. R is a horribly named programming language that works with statistical computing.